The full and half day fishing charter launches form the main beach in Ponta Do Oura. We do not provide food or drinks so bring your own with. We provide all tack and bait. We only use Shimano fishing Equipment. 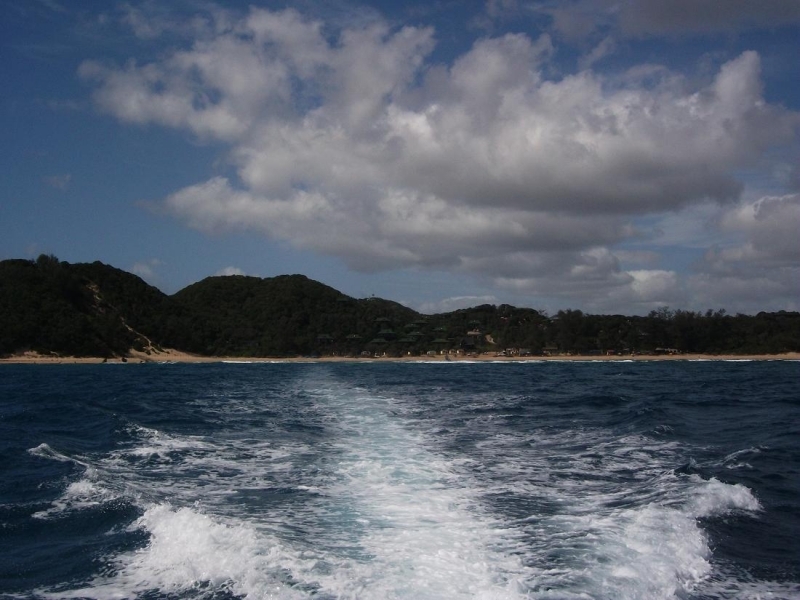 Nirvana fishing charters will launch from the main beach in Ponta Do Ouro. All tackle and bait are provided. Food and Drinks are not supplied.